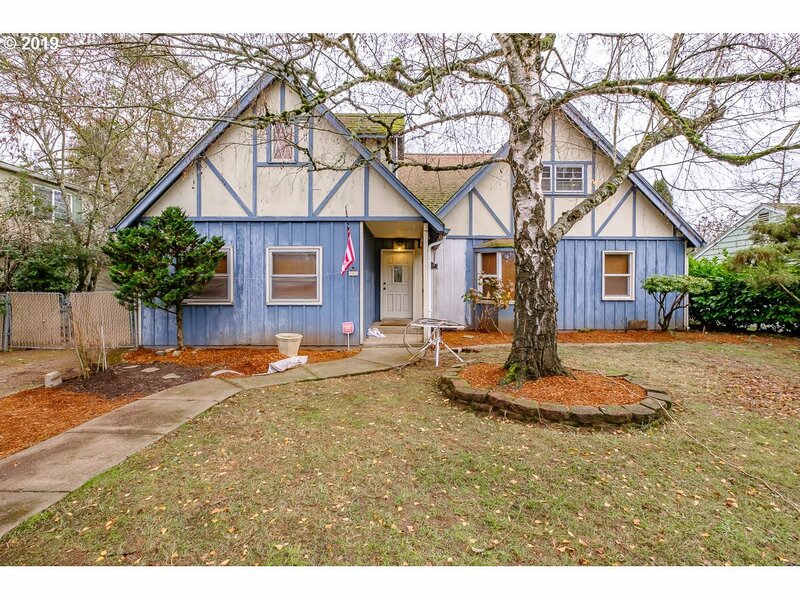 Bring your ideas to this Salem home on just under half an acre, lots of living space, a spacious back yard, and in a central loc in the city, this home is ready to accommodate! Featuring a spacious kitchen & living combo, master bed w/ good sized closet space, 3 full baths and plenty of bedrooms for family or room mates! Spacious garage/shop with tons of storage space & much more!